Lets Make Your Party As Fun & Original As You Are! Let’s Make Your Party As Fun & Original As You Are! 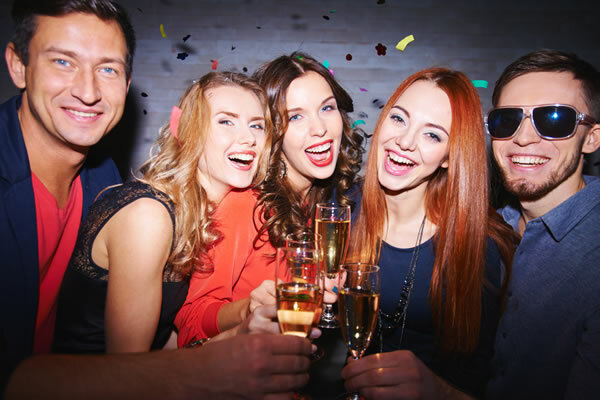 Our extensive line of products focuses on body safe materials with new and inventive products from aluminum, glass, wood, ceramics, stainless steel and the best silicone products on the market , so a party you throw with Intimate Tickles by Tangela in is a party for everyone, and your party theme is limited only by your imagination! It immediately becomes YOUR party when you add a bit of spice to your special event by incorporating a theme. Turn your Intimate Tickles Party into a Intimate Tickles Mexican Fiesta or a Intimate Tickles Toga Party. Check out some of our suggestions below or create your own. 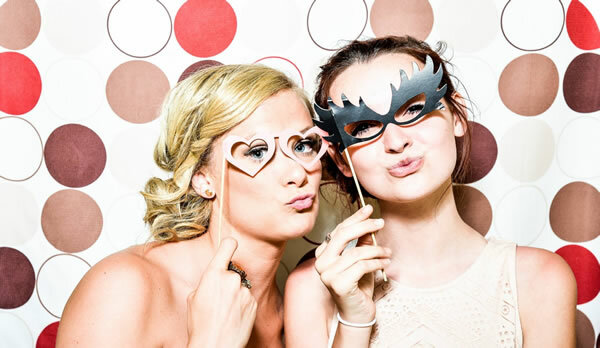 Give us a call about making your Intimate Tickles themed party an event that your friends will remember! Our goal is to empower & educate you at every stage of life and our consultants strive to make everyone at their parties feel comfortable in every way. Our Consultants are extensively trained, so they will be able to provide you & your friends with countless ways to feel more beautiful, live more passionately, and discover new ways to extend, expand, and ignite your sexual experiences. We are sure that YOU can come up even more reasons to have a fun filled Intimate Tickles Party! Share you ideas, and let’s Book Your Party. Romance Parties are a great way to get your girls and/or couples together and enjoy a fun night of giggles ,entertainment AND education. 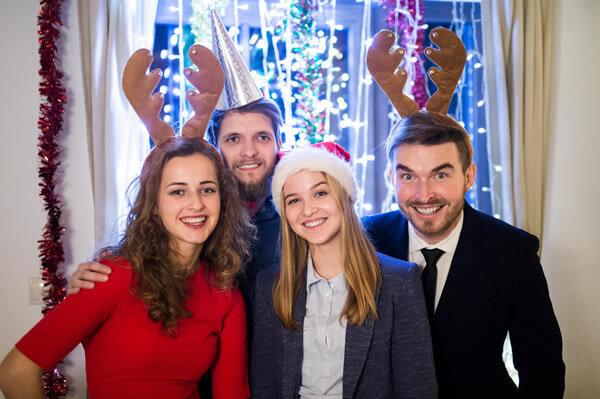 Gone are the days of birthdays and holidays being the only time to get together with friends and family… now there are more and more reasons to invite everyone over to celebrate an event in our lives. 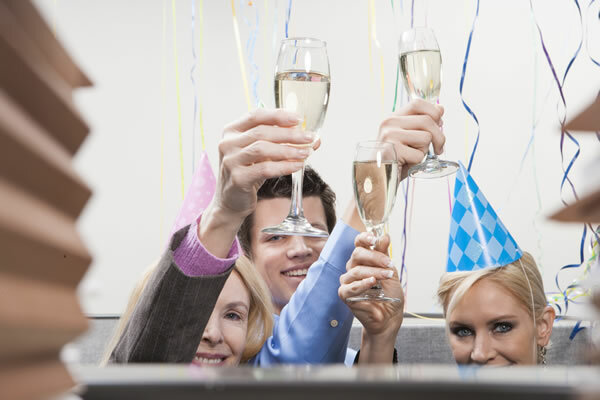 With so many choices out there it certainly can seem a daunting task to find a company that you feel comfortable booking your party with. That is why we urge you to give us a try. Intimate Tickles parties will go the extra mile to make your party an event of complete satisfaction and joy.